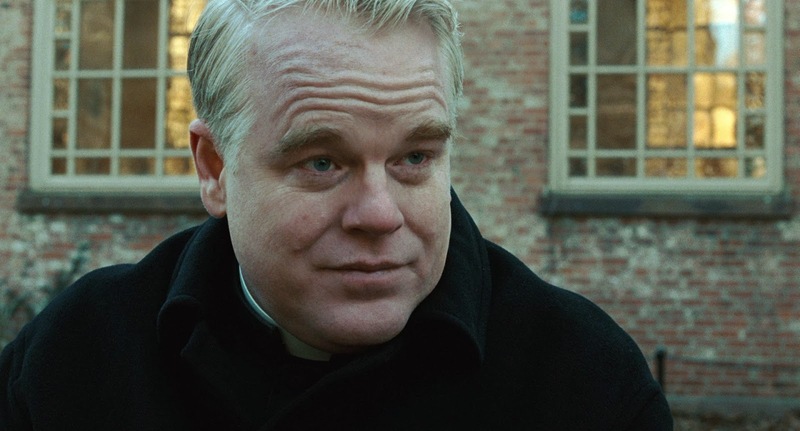 Sad news this afternoon...Academy award winning actor, Philip Seymour Hoffman was found dead from an apparent drug overdose. 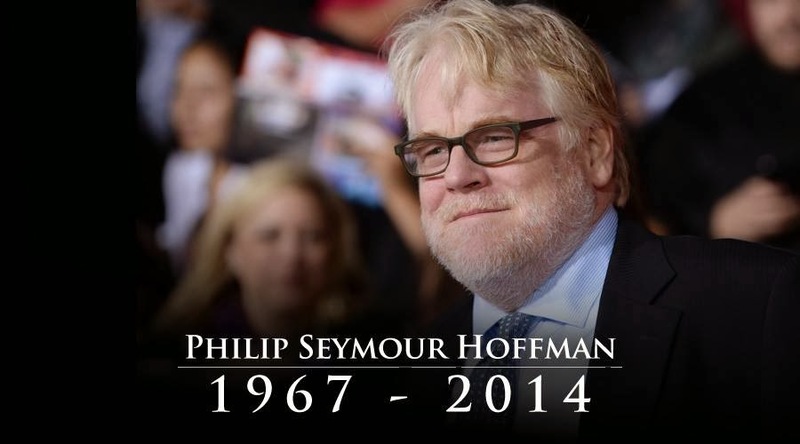 Reports say that Hoffman was found by a close friend with a syringe still in his left arm. 2 Packets of heroin were found on the scene as well.